Road Shower – As an occasional weekend warrior I know that getting back to civilization is the first thing on my mind after a race. Getting back to the real world begins with the shower, and Road Shower is a convenient way to get clean. 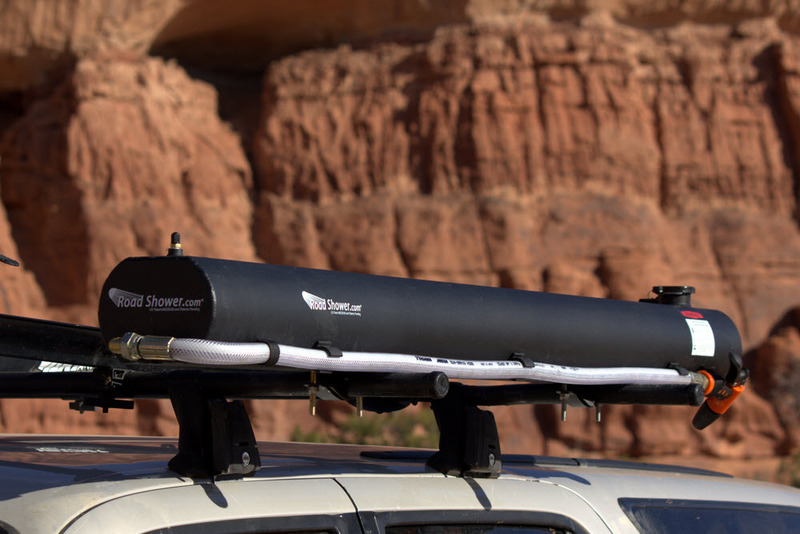 The 5 gallon shower system attaches to your car’s ski rack and comes with a pliable hose to allow you to take your shower anywhere your car can go. The portable shower also comes with solar panels that allows the water to warm up during the race. 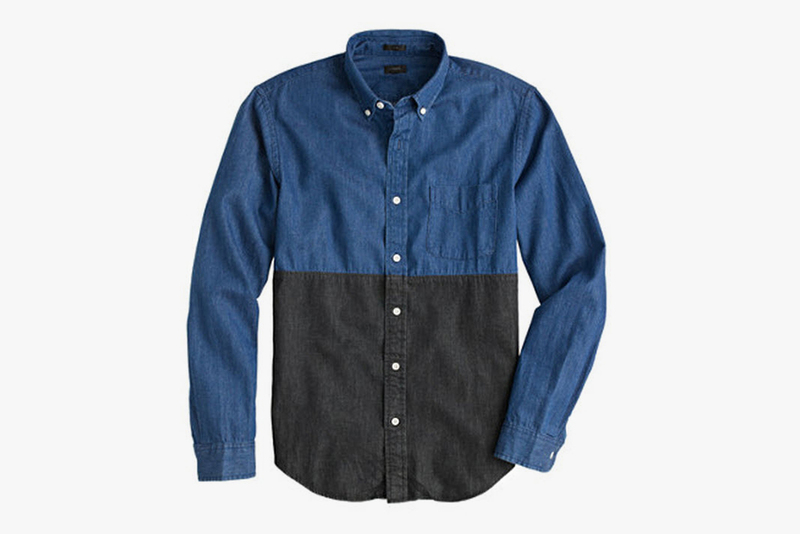 J.Crew Colorblock Denim Shirt – The denim shirt is a tried-and-true wardrobe staple. The rugged feel of denim and the classic shape of the button-down makes it the shirt that men can just grab on the go. J.Crew looks to spice up the denim shirt with a little color-blocking. The upper half of the shirt uses a traditional indigo blue in lightweight denim, while the other half uses a darker black denim. The shirt is all tied together with the contrasting white buttons that line the shirt. Motorola E – We can go an and on about the latest and greatest smartphones. This one has an 8-core processor, this one measures your heart rate, and this one has a time machine. You get the point. Smartphones are constantly evolving, and the price tag continues to climb. The new Motorola E is not fighting for the market that needs the latest. 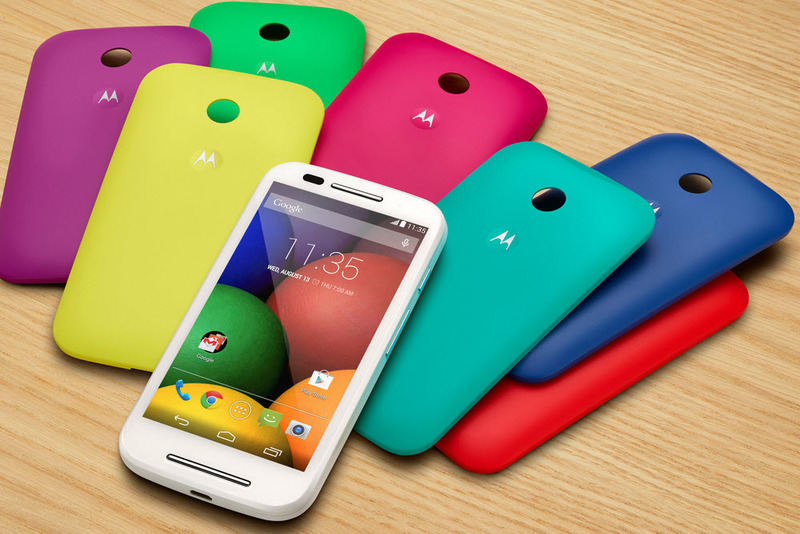 The Moto E’s niche is with those who just want a casual and functional phone at a fair price. With a price tag of $129 (no contract) the Moto E can still offer Gorilla Glass, 4 core processor, 4.3 HD screen, and a 5 megapixel camera. Sony RX100 Mark 3 – Sony has been changing the game with their line of cameras, and it all started with the RX100. In 2012, Sony jammed a DSLR sensor into the point-and-shoot and wound up on Time Magazine’s list of best products. The Mark 2 came out a year later and added a tilting screen and Wi-Fi, and now there is the Mark 3. While the upgrade to the Mark 2 was not necessary for some, the Mark 3 promises to be a complete overhaul. To start the lens has been upgraded to a new 24-70mm f/1.8-2.8, and the sensor is Sony’s second generation 20.2 CMOS. Other details include a built-in ND filter, and a pop-up electronic viewfinder with a 1.4 million dot OLED display. The updates to the camera will also mean a update to the price. 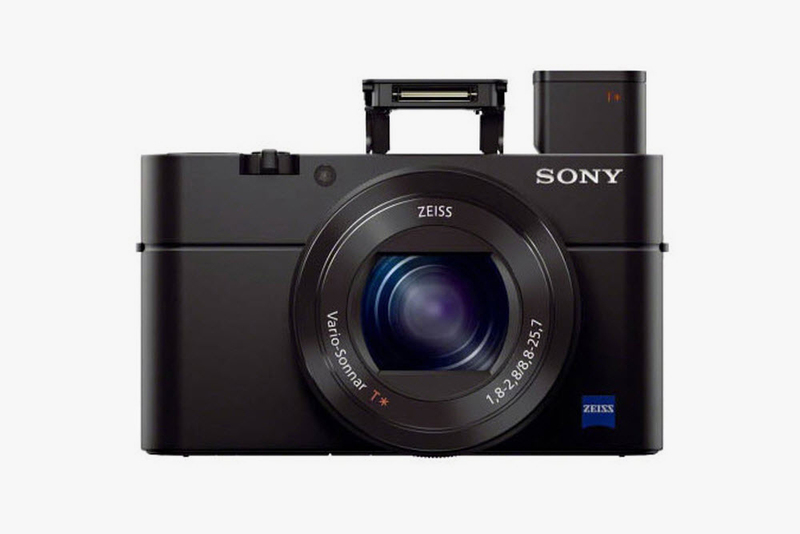 The RX100 currently sits at around $450, and the Mark 3 will come in at around $900-1000 USD. Nike KD IV MVP – Last week, the NBA announced that Kevin Durant from the Oklahoma City Thunder was the 2014 Most Valuable Player (MVP). Nike is celebrating the Durantula’s achievement with a special player edition of the KD VI. The exclusive includes pixelated graphics that represent Durant’s drive and focus, the blurred graphics also include some of the statistics that led to the award. 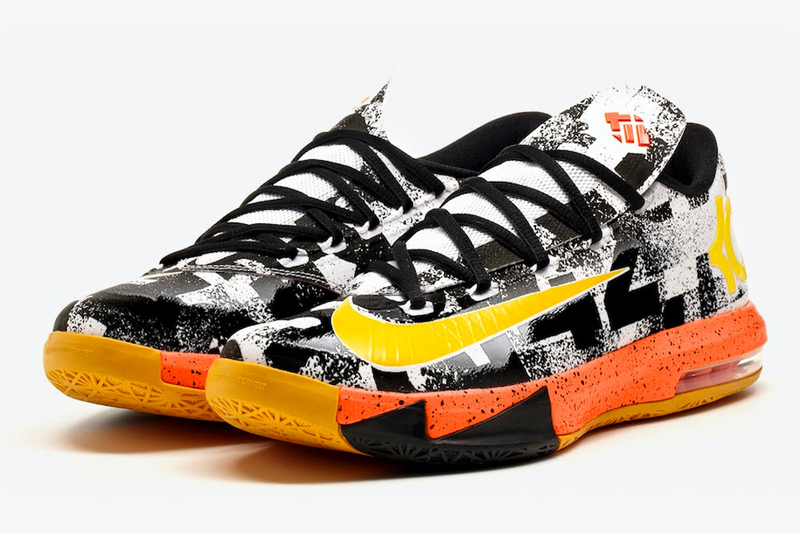 Congrats go to KD, and this special colorway will be a nice consolation when the Los Angeles Clippers take it in 7.